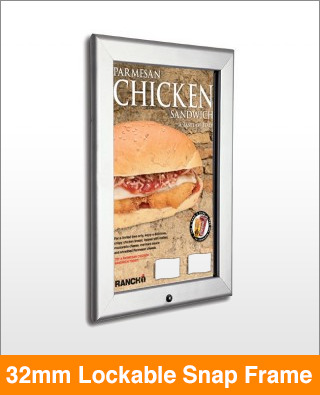 For displaying posters in public locations these Snap Frames are the perfect solution. They feature our sequential locking system which quickly secures your displays. This is a medium to heavy duty frame system which is suitable for outdoor public locations (laminated poster required for outdoor use).